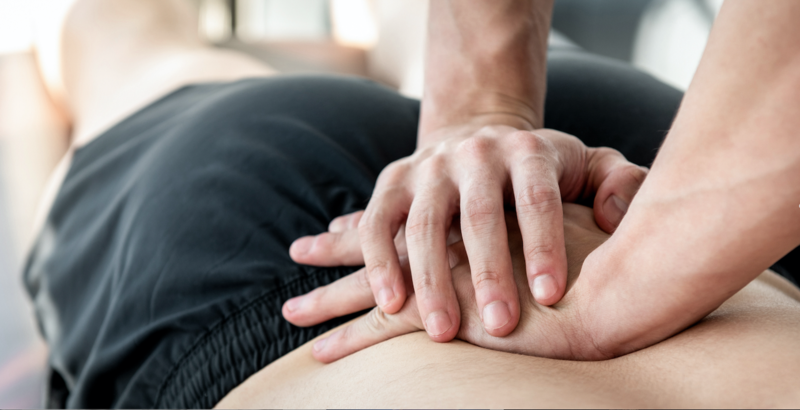 This month, a study looking at chiropractic and stroke was published, offering insight into how chiropractic may potentially assist patients in their recovery. 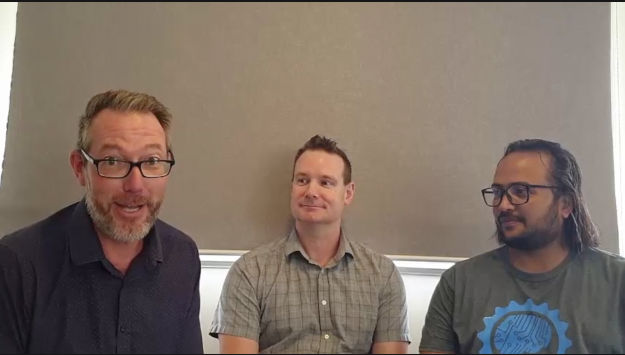 Dr David Russell (chiropractor and friend of the Foundation) caught up with the brains behind the research, Dr’s Kelly Holt and Imran Niazi, to talk about the clinical applications, complementary case studies, what we can and can’t claim, and where research is going next. Check out the video for more.